Ensure you get the full amount from your claim by coming to our experts. With more than 10 years’ in the industry, our professionals offer a wide range of services and know how to provide you with the guidance you require. 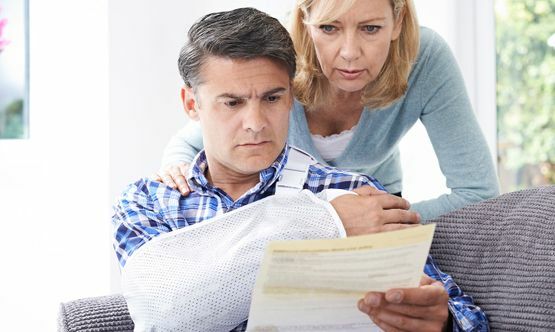 Our specialist accident claims team have masses of experience with all kinds of claims, including car accidents, work accidents, and medical negligence. Let our consultants guide you from start to finish. GET IN TOUCH WITH US, IN SCOTLAND, FOR FURTHER INFORMATION ON OUR ACCIDENT and injury claims advice. 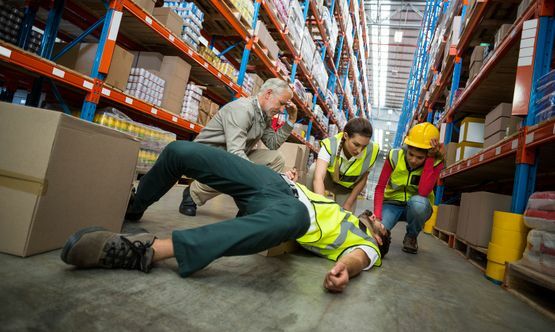 Here at Platinum Accident Care, based in Glasgow, Scotland, we utilise more than 10 years’ experience in the industry to provide quality advice and guidance on accident and injury claims. 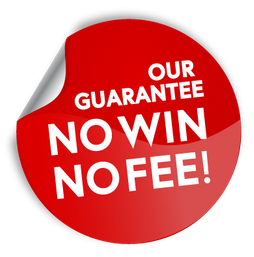 Each and every client we work with is awarded 100% of their compensation, we don’t take anything. What’s more, if you’re involved in a road accident, we’ll provide you with a free courtesy car, free vehicle recovery, free vehicle storage, and free repairs. Contact us today to discuss your claim options.